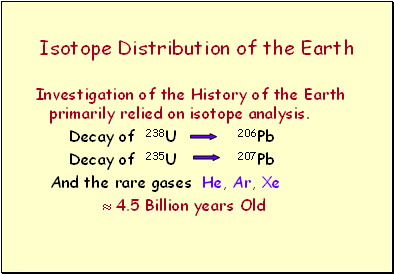 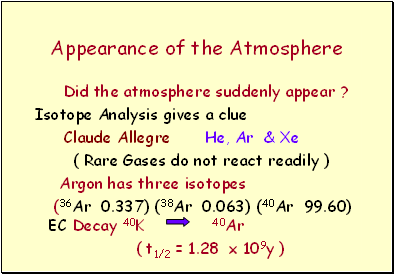 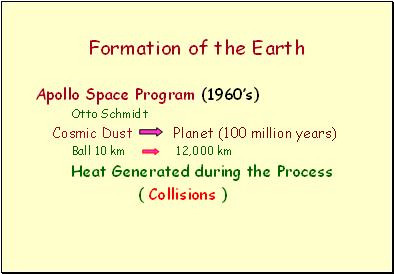 Investigation of the History of the Earth primarily relied on isotope analysis. 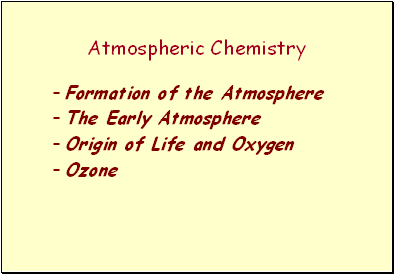 Did the atmosphere suddenly appear ? 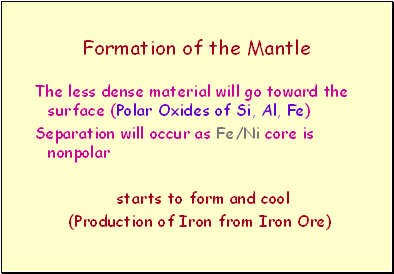 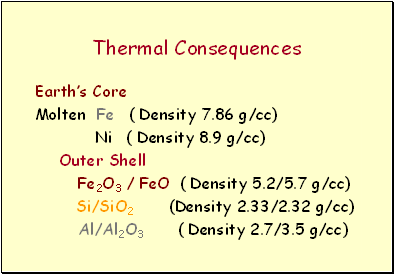 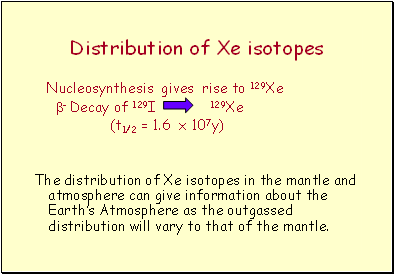 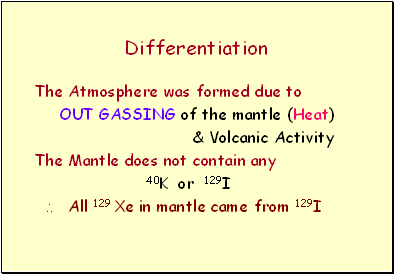 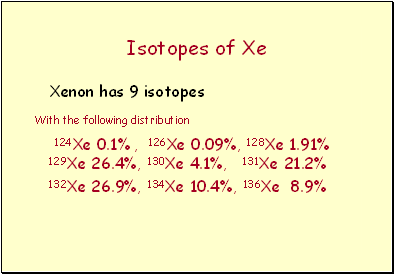 The distribution of Xe isotopes in the mantle and atmosphere can give information about the Earth’s Atmosphere as the outgassed distribution will vary to that of the mantle.